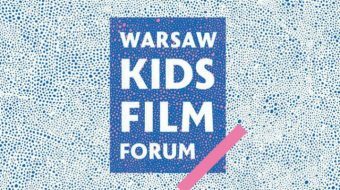 How I Learned to Fly, a project for a feature family film, has been selected for Warsaw Kids Film Forum, which will be held in Warsaw in September this year. The project will be presented among 25 selected children and family projects of different formats (fiction, doc, animated, series) to a wide selection of industry professionals in the form of public pitch. The project’s script development was supported by Film Center Serbia and it participated in Film Teep program in 2016. How I Learned to Fly is an adaptation of the award-winning book by Jasminka Petrovic, the script is written by Ljubica Lukovic and Radivoje Andric (When I Grow Up, I’ll Be a Kangaroo) is attached to direct the film. Maja Popovic and Milan Stojanovic (SENSE Production) are producing.